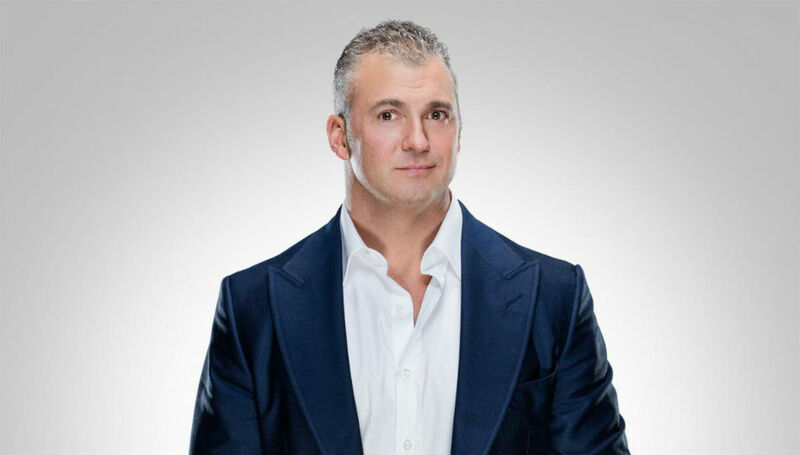 On SmackDown Live on the 12th March 2019, Shane McMahon started the show by announcing why he attacked The Miz at WWE Fastlane. Shane McMahon mentioned how he has always hated The Miz. He mentioned he was born as 'The Best In The World'. Shane also announced how he wants to challenge The Miz at Wrestlemania. 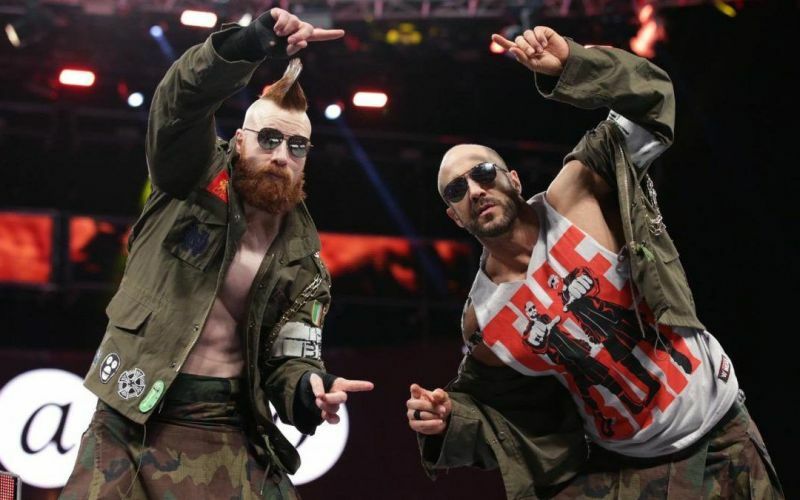 After mixed results at WWE Fastlane, Aleister Black, Ricochet, The Bar, Shinsuke Nakamura & Rusev look to pull victories. But Aleister Black & Ricochet are teamed up with The Hardy Boyz. During the match, The New Day ran down and started to attack the opponents of the match which made the match end in no count. After weeks of constant rivalry, AJ Styles & Randy Orton start to exchange harsh words to each other. Randy Orton told AJ Styles how he's been holding the blue brand since 2002. Randy vowed that the blue brand ain't the house that AJ Styles built instead it was Randy Orton's house. AJ Styles would then tell Randy that his father and grandfather opened the door for him. AJ then challenged Randy Orton to a match at WrestleMania 35. But Randy left him guessing. 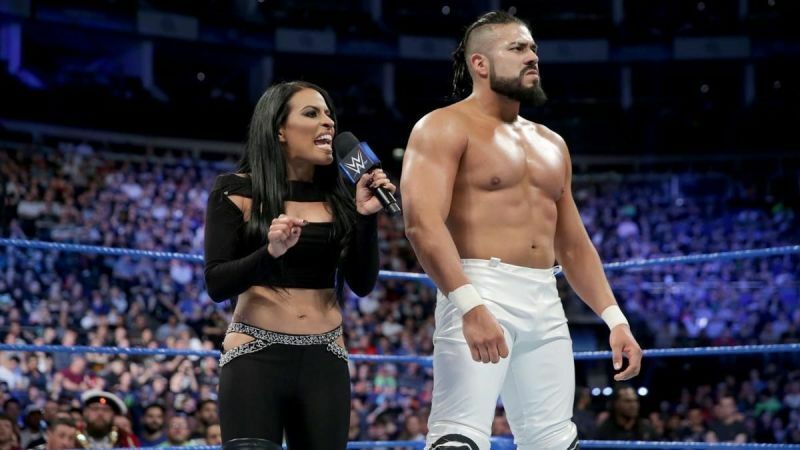 Retaining her WWE SmackDown Live Women's Championship at WWE Fastlane against Mandy Rose. It looks like it's her best friend's turn to challenge Asuka to a match. Results: Asuka defeats Sonya Deville. Becky Lynch tells the WWE Universe how it's great to be back on her own two feet. Then she mentions how she got into Ronda Rousey's head. Suddenly, Charlotte Flair interrupts and would remind Becky how she picked up all the pieces when Becky was gone. Charlotte would then mention how she's been with WWE for 4 years picking up all the pieces and that's why everyone calls her 'The Queen'. Becky Lynch would then fire back with some words for Charlotte telling her the WWE Universe didn't even need 'The Queen' they needed 'The Man'. After weeks of challenging each other this time they are all teamed up. But sadly, the prize ain't the WWE United States Championship. Results: Rey Mysterio & R-Truth defeats Samoa Joe & Andrade. After weeks of rivaling against each other, they team up looking to pull a victory. But not for the WWE Championship. Results: Daniel Bryan & Rowan defeats Mustafa Ali & Kevin Owens. After replacing Kofi Kingston with Kevin Owens for his opportunity to face Daniel Bryan for the WWE Championship. 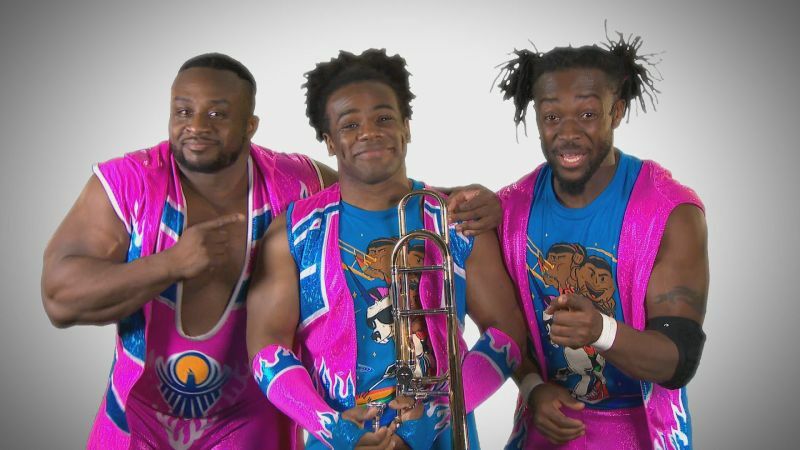 The New Day told Mr McMahon no one else was deserving for that WWE Championship Match. 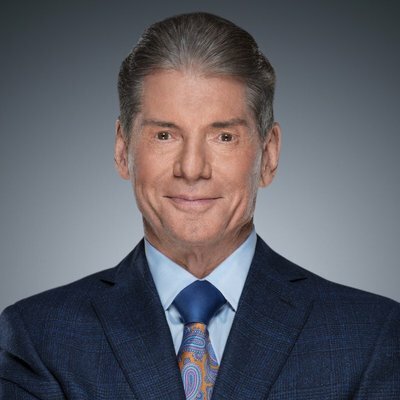 Mr McMahon fired back telling them that he didn't think Kofi was the right man for the job. 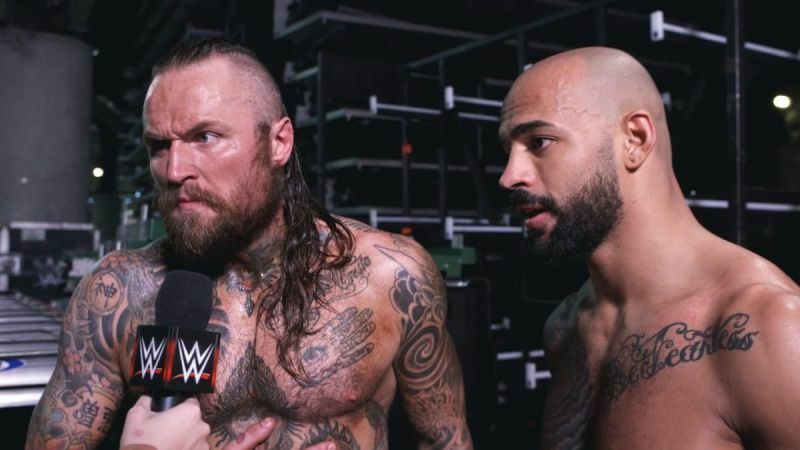 But he offers Kofi an opportunity to prove himself and that he would give him the best opportunity of his career next week. Kofi would be placed in a Gauntlet Match and if he succeeds he will have an opportunity to face Daniel Bryan at WrestleMania 35 for the WWE Championship. Randy Orton, Samoa Joe, The Bar & Rowan. 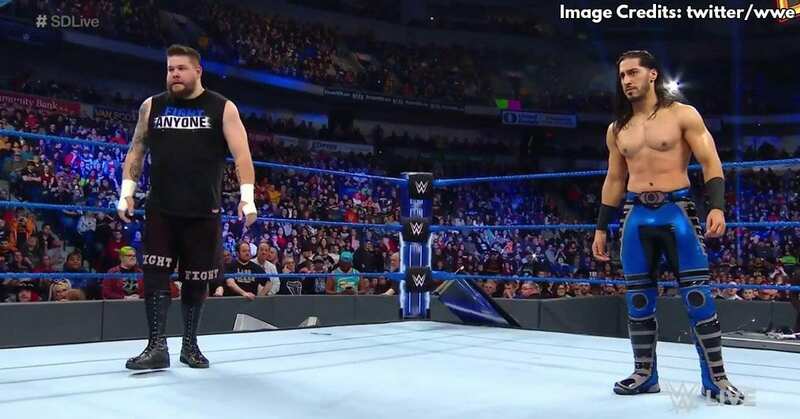 On 205 Live on the 12th March 2019, Cedric Alexander & Oney Lorcan started the show by starting the first match of the night. Cedric Alexander and Oney Lorcan being the first challengers to make it to the Semi-Finals of the WWE Cruiserweight Tournament. But who will be the first person to enter the Finals of the WWE Cruiserweight Tournament? Results: Cedric Alexander defeats Oney Lorcan. Tony Nese and Drew Gulak being the second challengers to make it to the Semi-Finals of the WWE Cruiserweight Tournament. But who will be the second person to enter the Finals of the WWE Cruiserweight Tournament? Results: Tony Nese defeats Drew Gulak. Who will advance to WrestleMania? Next week, Cedric Alexander & Tony Nese will head each other in the Finals of the WWE Cruiserweight Tournament. The winner of the WWE Cruiserweight Tournament will face the WWE Cruiserweight Champion Buddy Murphy at WrestleMania 35. But who will the winner be?